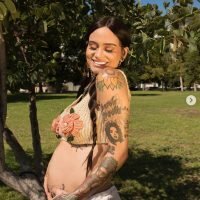 Kehlani is officially a mama! The singer-songwriter has announced the birth of her first child, a baby girl she named Adeya. 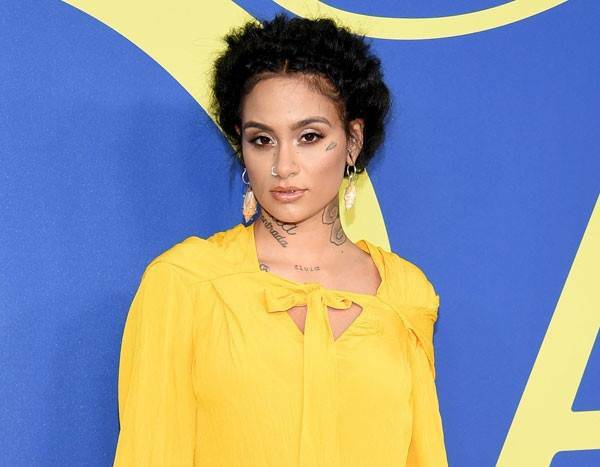 Since first announcing a baby was on the way last October, Kehlani has invited fans to experience the highs and lows of her pregnancy journey every step of the way. The 23-year-old revealed she experienced prenatal depression, which she detailed via social media involved feelings of anxiety, isolation, an inability to sleep and decreased appetite. 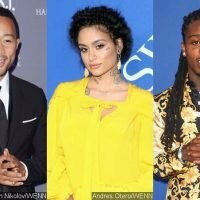 Additionally, Kehlani told Nylon in an interview that she faced tremendous backlash over her pregnancy because she’s previously identified as queer and pansexual. 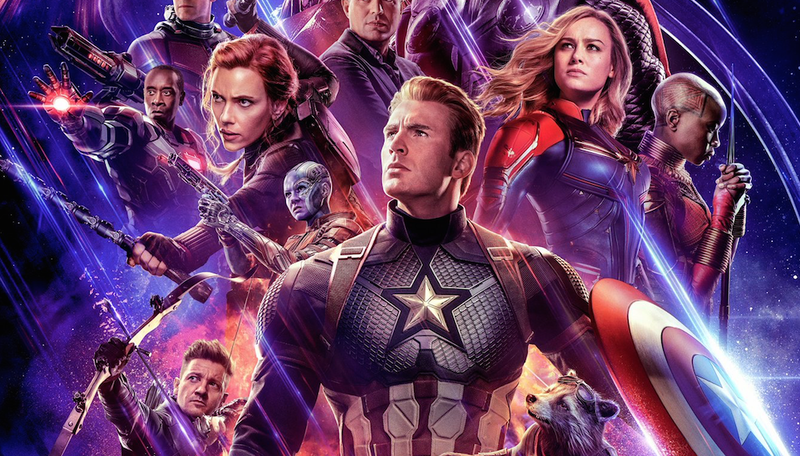 “I’ve gotten everything from ‘I thought she was a lesbian’ to ‘she was using queerness to promote her career, then went and betrayed us with a man’ to ‘her baby father is just a sperm donor’,” she explained of the criticism. 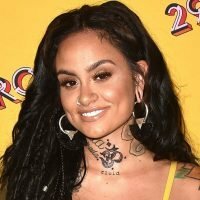 Days before Kehlani gave birth, her nearest and dearest loved ones came together for not one, but two, baby showers. The extravagant affair was followed by another baby shower in the SweetSexySave artist’s Oakland, Calif. hometown. 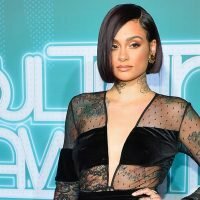 Singer Kehlani Is Pregnant: See Her Baby Bump!